It’s October and you’ve just signed up for an English course. Maybe you want to pass an official exam. Maybe you need to use English at work. Or maybe you just want to travel the world and have meaningful conversations with the people you meet. Whatever the reason, we all know that English is essential in the 21st Century. But, just turning up to class and doing the minimal amount of homework isn’t going to help you reach your goals as fast as you’d like. Here are Oxford House’s top tips to help you learn English faster. In class, your teacher has to keep everyone happy, so he or she might not always do exactly what you want to do, and that’s okay because we get to try new things. When it comes to what you do at home, however, that’s a whole new kettle of fish. There, you can practise the things you love to do in English without worrying about your teacher or your classmates. Are you a football fanatic? Then read the latest football news in English. Do you like writing? Then create your own blog and write about whatever takes your fancy. Do you enjoy meeting new people from all over the world? Then join an international meetup. Whatever you do, the more you enjoy it, the more likely you are to continue you doing it. And we all know that practice makes perfect! Once you’ve found something you enjoy, try and incorporate it into your daily routine. There are things we do – without thinking – everyday, like brushing our teeth, checking Facebook or watching TV. Why not add English to this? It doesn’t even have to take up any extra time at all. 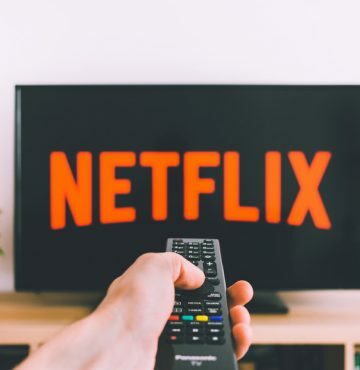 Try changing the language of your TV while watching programmes which are originally in English, listening to a podcast on your commute to work, reading the news on your phone while you are having your morning coffee or setting your phone or social media accounts to English. As soon as it becomes routine you’ll do it without a second thought. Although you may not live in an English speaking country, in today’s globalised world you’ll find English everywhere you look. Whether it’s online, on the street, or in your favourite restaurant, there’s no getting away from it. Instead of ignoring it, take notice every time you come across something in English. Carry a notebook in your bag and write down new vocabulary. Check things you don’t understand on WordReference. 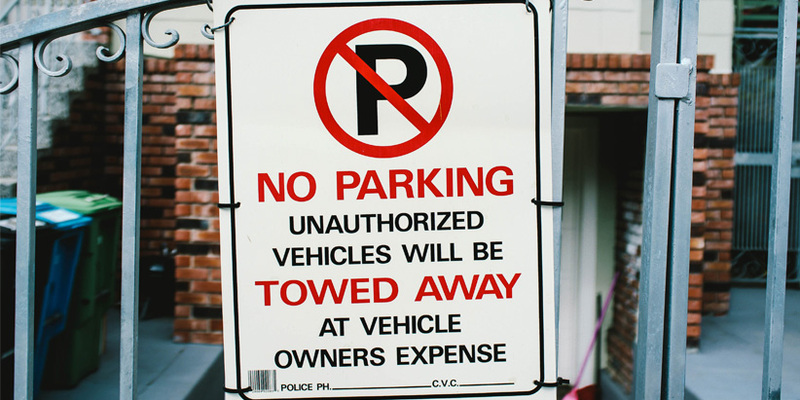 Take photos of signs you see and show them to your teacher or classmates. You could even ask for the menu in English when you go out for dinner. Many students would say that improving their speaking is one of their main objectives when it comes to learning a language. It’s also the thing which most people (myself included) find extremely difficult. Perhaps we are worried our accent sounds awful, and we don’t want to say something out loud unless we are 100% sure it sounds correct. Often we end up spending so long thinking about what we want to say that by the time we pluck up the courage to say it, the conversation has changed. The only way to avoid this is to make mistakes and not worry about sounding silly. More often than not, the reason you are speaking English is because the person you are talking to doesn’t speak your language. And that’s a reason to be proud, not ashamed! Also, if you do make a mistake, there’s a good chance the person will correct you and you’ll learn something new. Why suffer alone? In class you study as a group, so why not outside of class too? Sharing your learning objectives with a peer will help hold you accountable. Start a class Whatsapp group (English only), ask each other what you’ve done in English that week, post questions about homework on OH connect. You could even go to the school 30 minutes early and meet your classmates in the garden for a coffee and discuss your weekend, a book you are reading or the latest Barça match. As humans, we tend to do things which are easy. Watching films with subtitles and using Google translate is fine, but it’s not going to help you progress rapidly. Always try and push yourself as hard as possible. Buy a graded reader which is a level higher than you are studying at, watch short videos (without subtitles) over and over again until you understand the gist of what they are trying to say and then read the transcription to check, spend thirty minutes a week speaking English with someone who is better than you. Whatever you decide to do, set yourself targets and make sure you stick to them. Here is a table you can use to help you keep track. What have you been doing outside of class to improve faster? Share your ideas in the comments and help others reach their goals in no time at all. Whole new kettle of fish (exp): to be completely different from something that someone else has talked about. Take your fancy (exp): someone or something is attractive to you in that moment. Commute (verb): to make a routine trip between one’s home and one’s place of work or school. Without a second thought (exp): to do something without first considering if you should do it or not. Come across (phrasal verb): to meet or find by chance. Awful (adj): very bad or unpleasant. Pluck up the courage (exp):> to force yourself to be brave enough to do something, although you are frightened or worried about it. Silly (adj): showing a lack of common sense or judgement. Peer (noun): a person of the same age, status, or ability as another specified person e.g. your classmate. Hold sb accountable: to consider someone responsible for something. Gist (noun): the general idea or meaning. Thank you Travis! Let us know how it goes! Excellent tips, thank you so much! I’ll be sure to share this with my students.